village of Ullapool on the North West Highland coast. 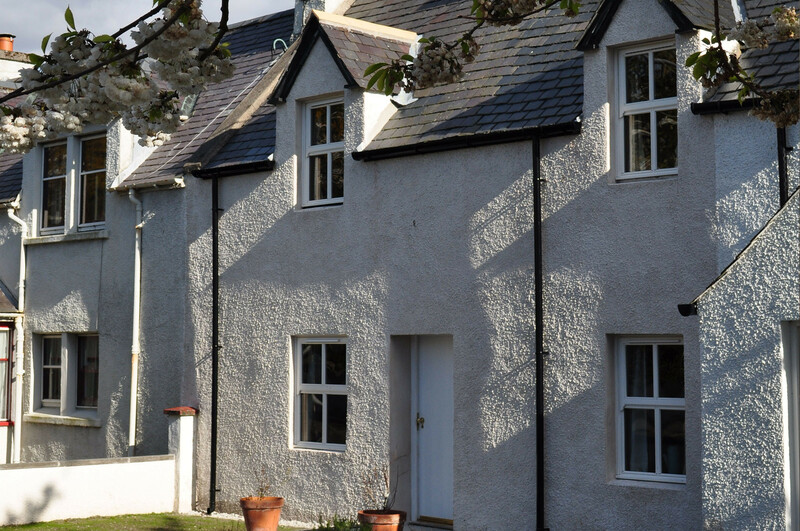 Enjoy a stay in this lovingly restored Highland home. historic fishing town of Ullapool. 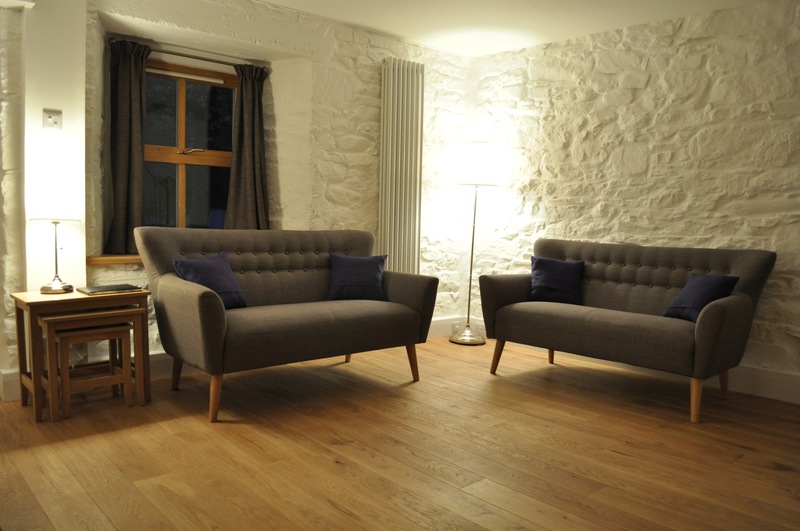 Crofton Cottage is available all year round. You can check the available dates online. 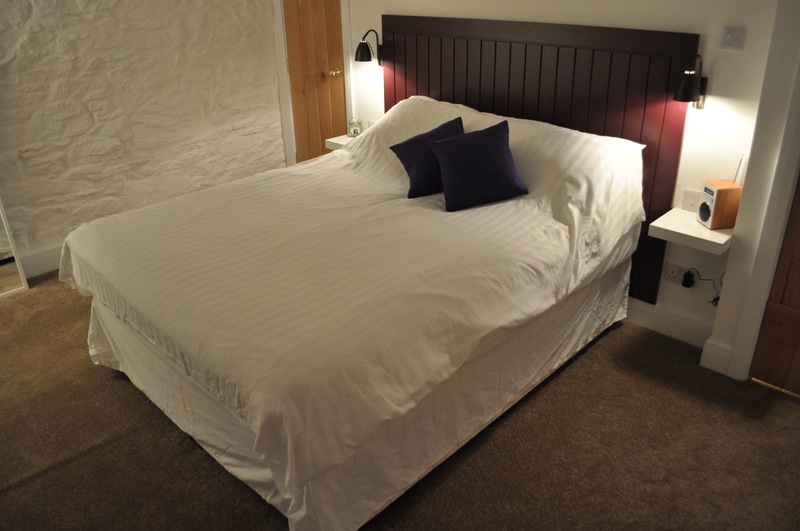 Crofton Cottage is situated in the heart of Ullapool on the shores of Loch Broom and provides self catering accommodation for travellers enjoying the Highlands of Scotland.